Founded in 2015, the label (which means pure cotton in Hindi) by designer Shilpi Yadav, is known for its free-spirited, bohemian aesthetic. The collections comprise of minimal shapes, a subdued colour palette and clean cuts, all handcrafted in natural fabrics. 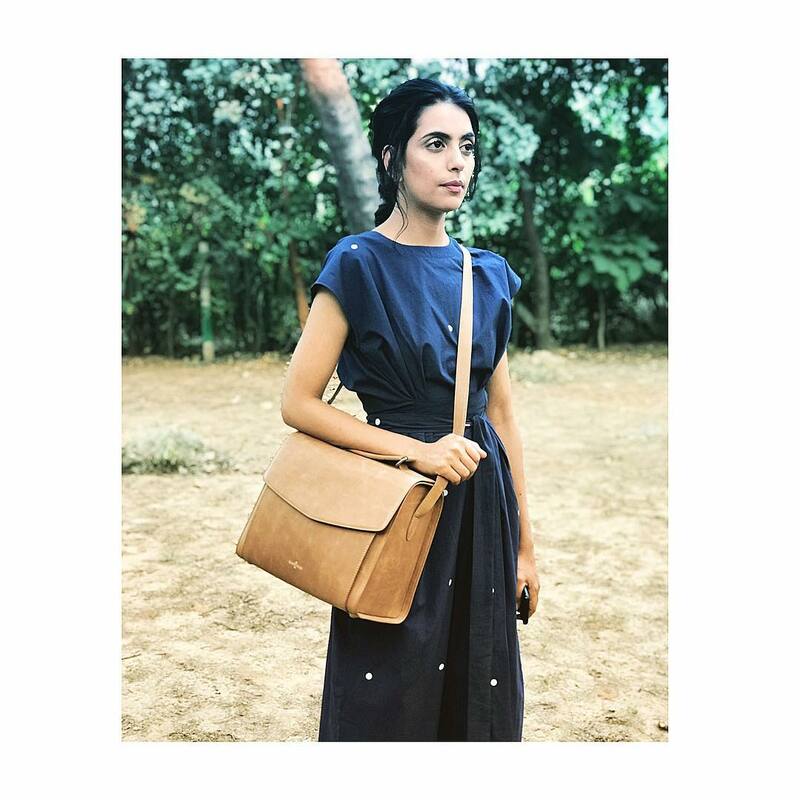 The label recently ventured into designing ahimsa or cruelty-free leather bags manufactured from slaughter-free leather, which is sourced from animals that have died from natural causes. Add a touch of smart sophistication to your everyday style with their range of smart carry-alls, which includes satchels, cross-body bags, wallets and bowler bags. 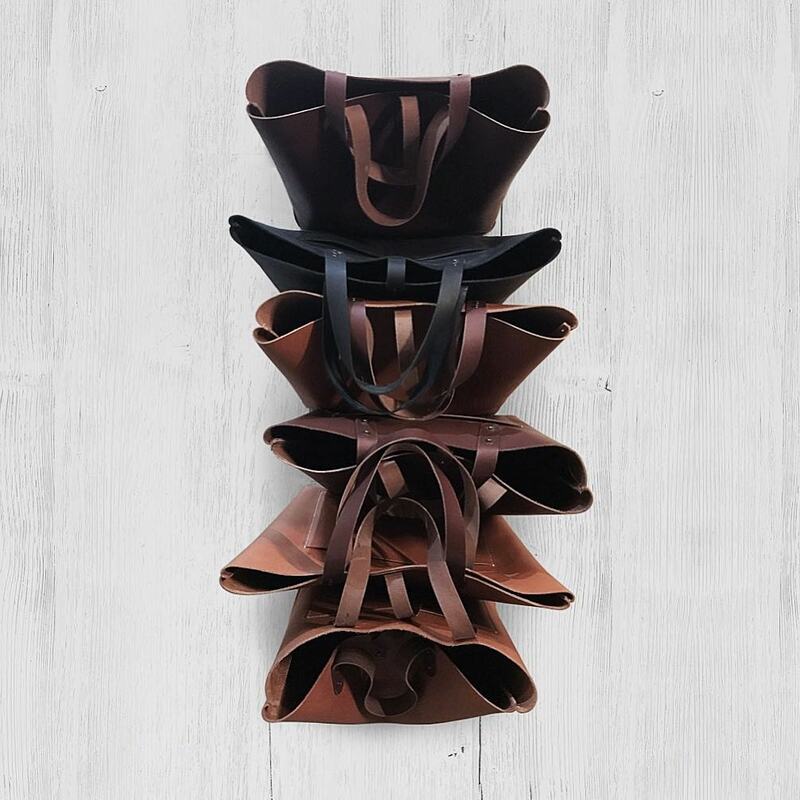 Designer Avinash Bhalerao works with ahimsa leather and decades-old tanneries in India to create an uber-stylish range of messenger bags, laptop cases and backpacks. Retailing through social media channels, Mumbai-based Grain was started by Bhalerao in 2014. The label wants you to experience good-quality leather products and Bhalerao doesn’t compromise on the ethos. With its fuss-free design philosophy and emphasis on artisanal handcrafted leather, the label will remind you of the simpler times in fashion. Started by designer Smriti Sain in 2015, Chiaroscuro is a New Delhi-based workshop known for its single-artisan-made leather accessories. The label works with upcycled leather – surplus animal hide from tanneries and production cycles. 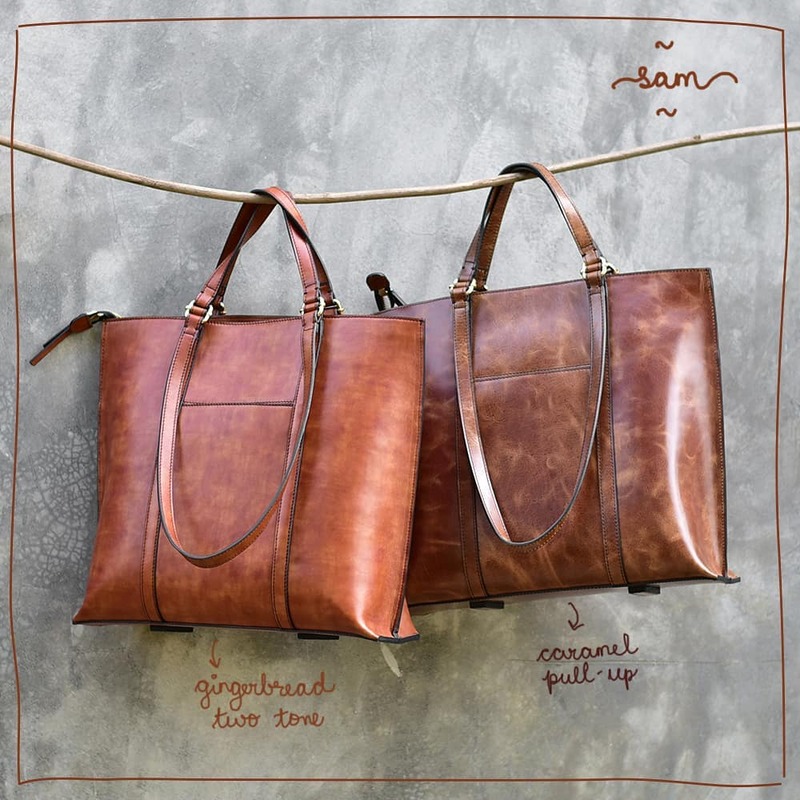 The imperfections in these discarded leather samples make the final product one-of-a-kind and leads to less wastage.